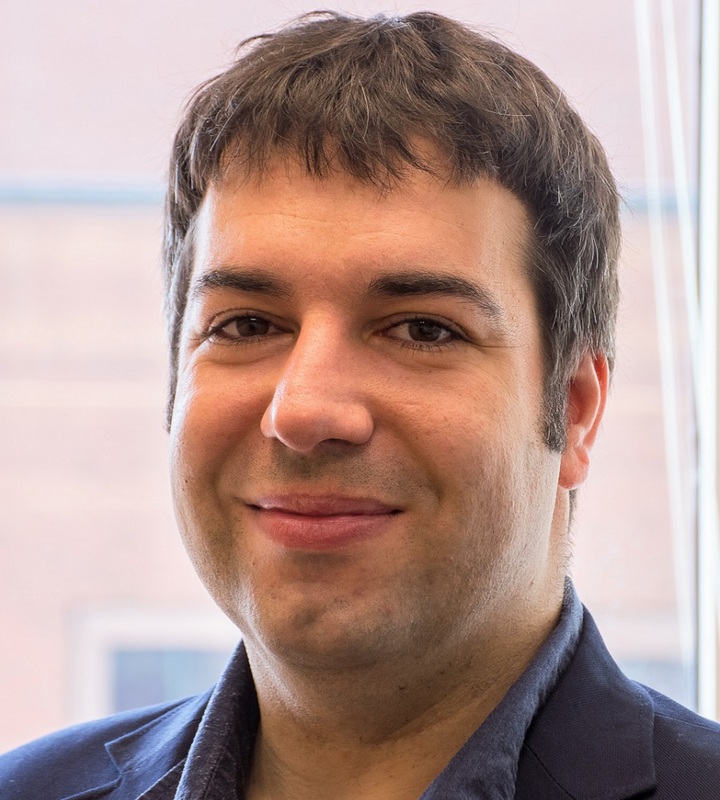 Gergely Zahoránszky-Kőhalmi conducts network pharmacology research and supports early discovery activities in the Division of Pre-Clinical Innovation at NCATS. His responsibilities include method development, cheminformatics- and bioinformatics-driven data analysis, molecular modeling and machine learning methods in his research. Before joining NCATS, Zahoránszky-Kőhalmi worked as a synthetic organic chemist in pre-clinical drug development and combinatorial chemistry at Sanofi and AMRI Inc. Driven by a growing interest in computer-aided drug design, in 2010 he won a Fulbright Scholarship to perform research on developing and applying network theory-based methods in drug discovery. Working under the supervision of Tudor I. Oprea, M.D., Ph.D., at the University of New Mexico School of Medicine, Zahoránszky-Kőhalmi investigated molecular similarity networks; helped create a network pharmacology-based platform built on the bioactivity database CARLSBAD and developed an information flow-based method to prioritize drug targets for the Illuminating the Druggable Genome research initiative. He also coordinated an Alzheimer’s disease study related to the research project founded by a Pilot Project Award of the University of New Mexico Clinical and Translational Science Center. Zahoránszky-Kőhalmi received his Ph.D. in biomedical sciences from the University of New Mexico School of Medicine. Zahoránszky-Kőhalmi’s research interests include devising novel therapeutic strategies by exploiting drug-target and protein-protein interactions, combining machine learning and systems biology methods to predict bioactivity for small molecules, and design and application of artificial intelligence-assisted methods for automated chemistry approaches to accelerate the drug development process. Impact of similarity threshold on the topology of molecular similarity networks and clustering outcomes. Unexplored therapeutic opportunities in the human genome. Breaking the hierarchy--a new cluster selection mechanism for hierarchical clustering methods.